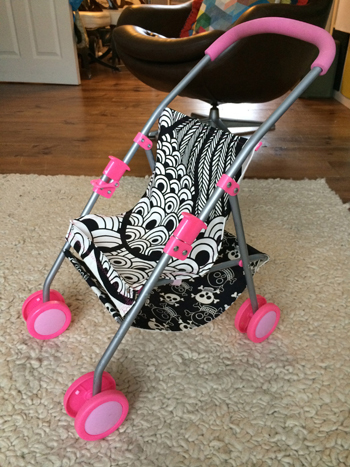 Goodbye pastel pink mini stroller, hello funked up version. 1 year old daughter shows no interest. Typical. Update! She bloody loves it! So much so I decided to launch some more! This is the online portfolio for Melanie Sramek-Bennett: a Conceptual Graphic Designer with 15 years experience in the creative industry. My passion lies in bringing brands to life with a sprinkle of graphic design and a concept or five thrown in for good measure. Take a look around, there is lots to see.